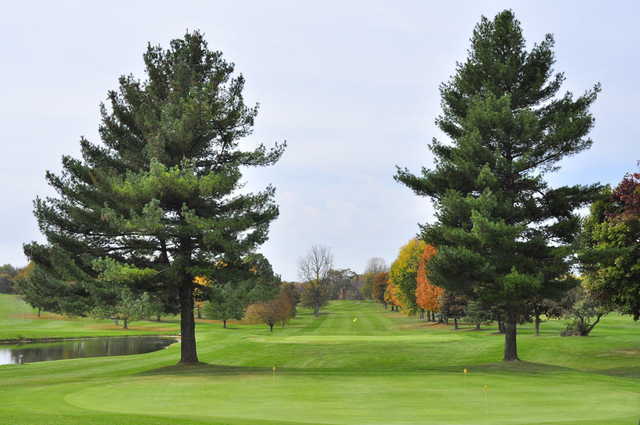 Bonnie View Golf Course has quickly become the most beloved Eaton Rapids golf facility as well as a social hub in the Lansing, Michigan area. A combination of new ownership and a newly renovated clubhouse and patio area have taken this long-popular golf course to new levels. Bonnie View Golf Course is a fantastic place for family entertainment. The new clubhouse and bar offer a great area to spend time and have a meal or a few drinks with old friends. There are sixty-inch televisions and plenty of comfortable seating. A game is always on and so is the fun. 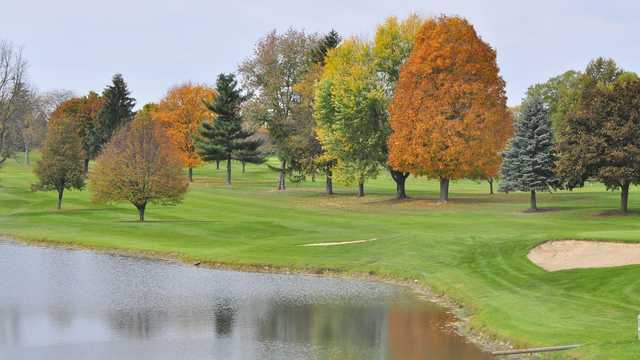 For more than 75 years, Bonnie View has been part of the Michigan golf tradition. It's time for you to join in! The amenities are nice but the real star of the show at Bonnie View Golf Course is the high quality course layout. 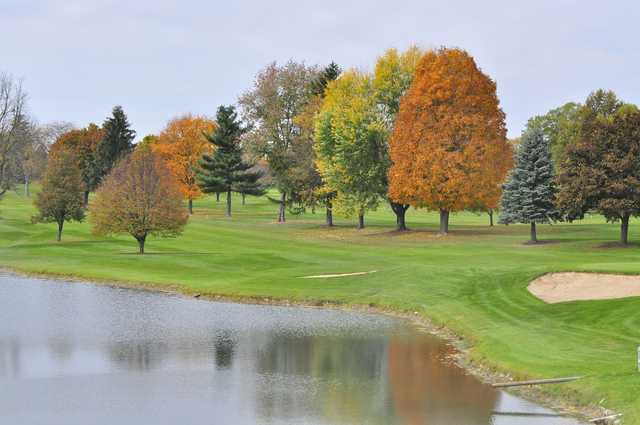 Our well-maintained course has more than 100 varieties of trees and tons of wildlife. As you play through this challenging yet competitive round you might spot whitetail deer, turkeys, sandhill cranes and many other beautiful animals. This course is carved among some of the most beautiful natural landscape in the country. This is truly a must-play course! 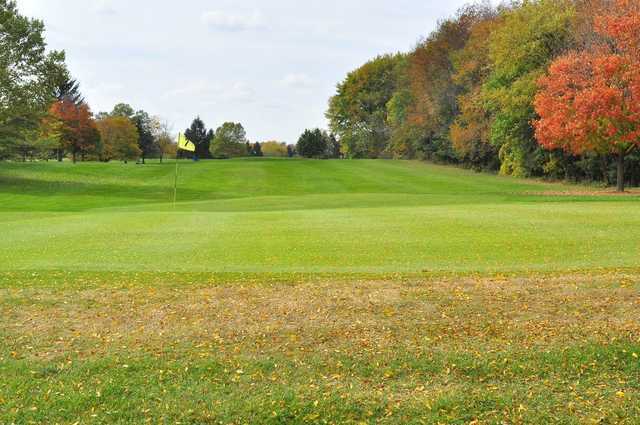 While playing at Bonnie View golfers will be able to enjoy the well maintained fairways and greens. The owners of Bonnie View thoroughly enjoy and believe in keeping the course in the best condition possible. 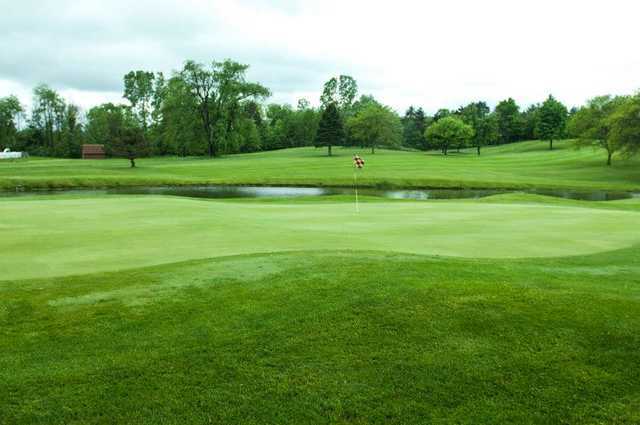 The owners of Bonnie View each have a degree in Horticulture from Michigan State University and put the knowledge they have into maintaining pristine course conditions at all times. Since 2010 a number of renovations have take place on the course: new cart paths have been installed, reconditioned bunkers, a new elevated tee box has been built, several areas have been allowed to grow up with natural beauty as well as an acre of wild flowers that have been planted. A waterfall, pond, and seating area has been built. The R&D Landscape professionals have also done a remarkable job landscaping the first tee box. 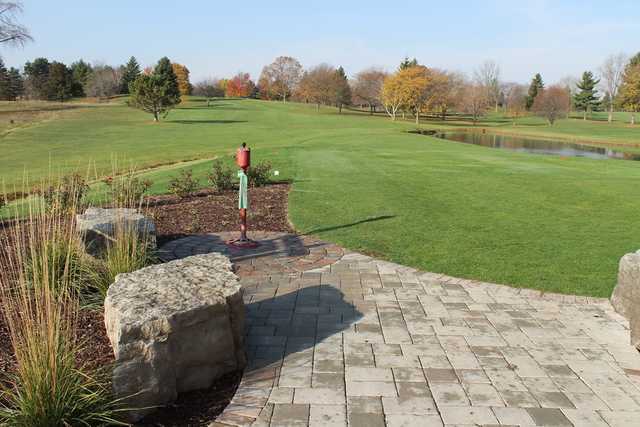 The first tee area sets the tone for the course with Grey Gorge natural stone seating, a raised bed filled with roses and perennials and a paved patio that leads you to the first hole and the beginning of a memorable experience.